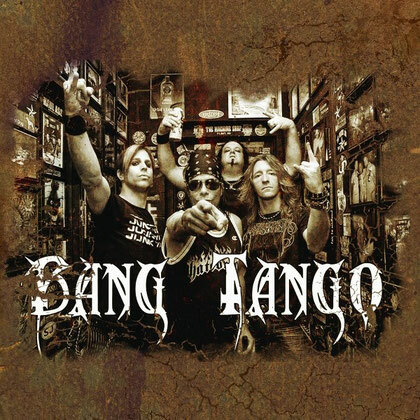 BANG TANGO is a Los Angeles based hard-rockin-glam Band. In 2000, Leste' formed a more modern-sounding alt-metal outfit, Beautiful Creatures, issuing a self-titled debut the same year on Warner Brothers. Beautiful Creatures toured as part of the 2001 Ozzfest as well as supporting KISS on a number of dates. BANG TANGO has since produced three studio albums this decade. "Ready To Go" (2004), "From The Hip" (2006), and the latest release "Pistol Whipped in the Bible Belt" in 2011. Now this one will be released in Europe on March 16, 2012.